This entry was posted on June 1, 2013 by Rick. It was filed under Mediterranean cruise . Thanks for continue to post photos and commentary on your ports of call. Today I was wondering if you would finish blogging your trip. But I can understand having other obligations that prevented you from finishing up as soon as you got home. After all I am still editing photos from our trip to and around Australia on the Volendam last October/November. Really enjoyed the photos as my husband and I also walked the walls. 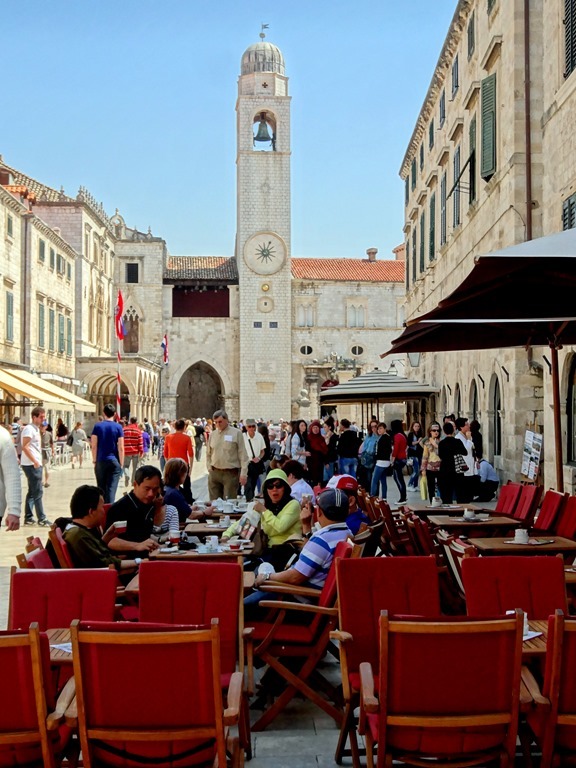 We have been lucky enough to have been to Dubrovnik on four different cruises. The first two were back in 2005 and we didn’t get a chance to take the cable car to the top of the mountain since it didn’t exist at that time. But the Rotterdam did anchor in the old harbor both time. Which was cool as it only took 5 minutes to tender. 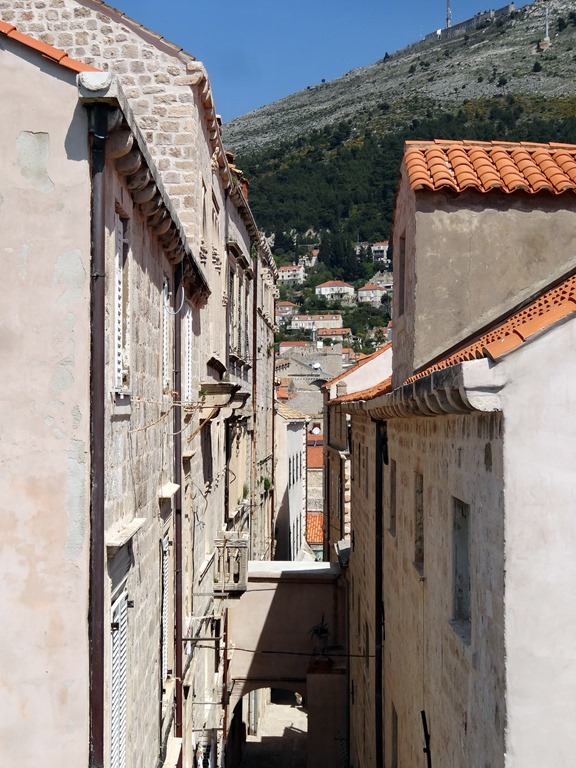 The next time we visited Dubrovnik, we took tours outside of the old city which were very interesting. During both of the visits we docked two miles from the old town. Thanks for an enjoyable visit on a much nicer day than we had on several of our visits—your photos brought back lots of wonderful memories. Thanks, I’m glad you are enjoying it. The trip to MN went just fine. Thanks, I’m glad you enjoyed it. Twice in one year! You must really get around. We were on a back-2-back out of Venice. 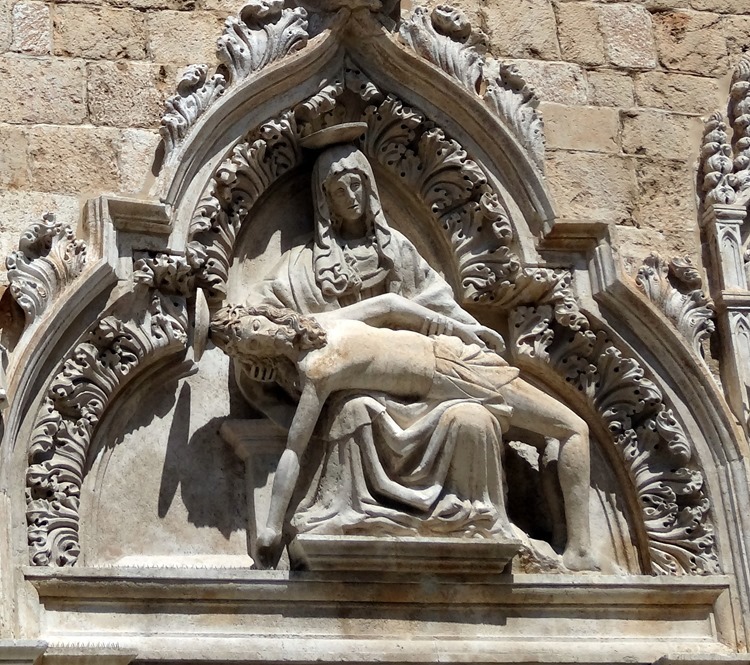 10 day cruise around Italy and 10 cruise to Athens, Rhodes and Ephesus. I don’t know why, but I had not realized Dubrovnik would be such a delight. I really enjoyed this installment, since it really opened my eyes to, for me, a new place. I’m glad you enjoyed it. It was a new place for us too & even better than we expected (it helped that we had a beautiful day). The next installment, Kotor, Montenegro, is another one I didn’t know about that turned out to be really beautiful.